Through the use of 18kt gold, Chiharu Shiota intricately intertwines and folds threads which gradually expand into the universe, becoming an extension of the body in space. 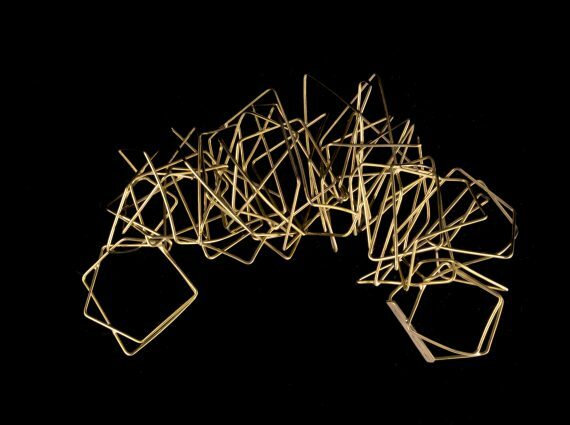 The ring that can also be used as a pendant, has been conceived and perceived in the same way as Shiota’s thread installations in which she integrates meaningful object related to everyday life. 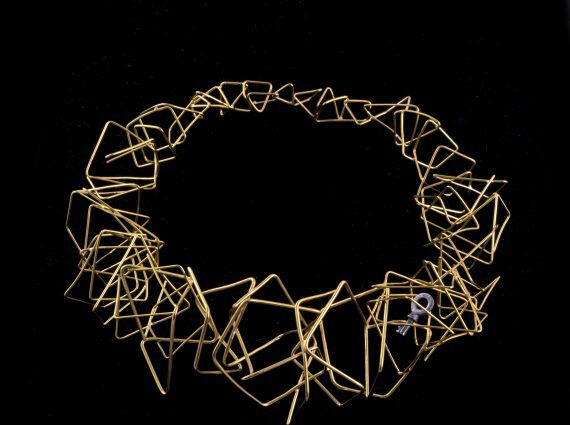 The traces left behind by a human life are also conceptually explored in the ring/pendant, which is made entirely of golden webbed threads to symbolise the inside of a human body.